Flask funnel...stainless steel. 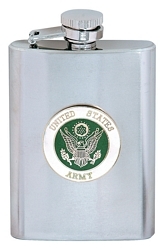 A necessity when pouring your drink of choice into our flasks. 1.5 X 2 inches.